I don’t know what made me think of this, but the name “Halloween Tree” fits perfectly into the song “Runaway Train” by Soul Asylum. Anyway, this is The Halloween Tree in Frontierland, dedicated in 2007 to the novel of the same name by Ray Bradbury. 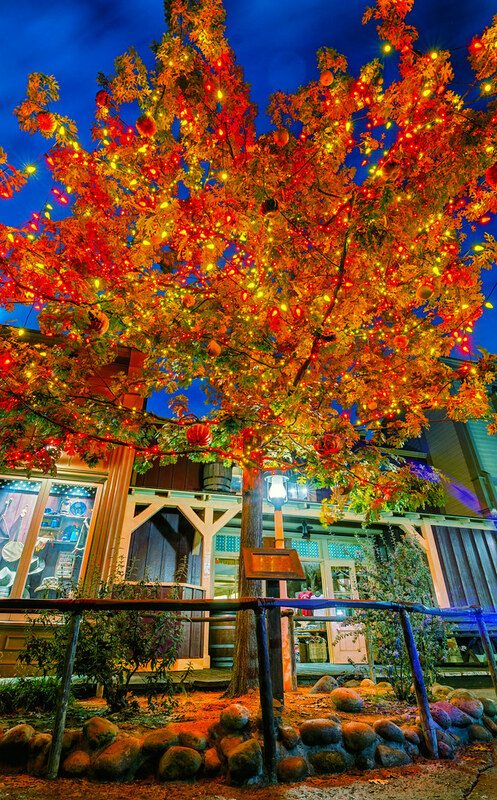 This entry was posted in Frontierland and tagged Hallowen, HDR, Ray Bradbury, tree. Bookmark the permalink.